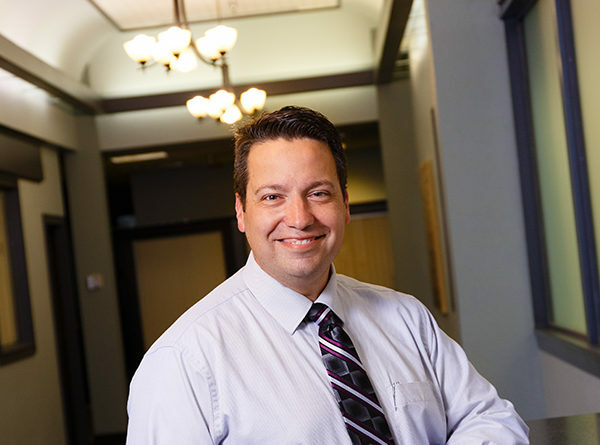 Today, he leads a team of surgeons, physician assistants, nurses and therapists at The Orthopaedic and Fracture Clinic, but Andy Meyers spent a good chunk of his early career in the jail. Don’t be alarmed, that is usually where law enforcement officers start out, paying their dues, working their way up to patrol, which is what Meyers did as a Deputy Sheriff/Paramedic with the Linn County, Iowa Sheriff’s Department. There is a growing belief in the health care community that by 2020, one in three hospitals will close or reorganize into an entirely different type of health care service provider. 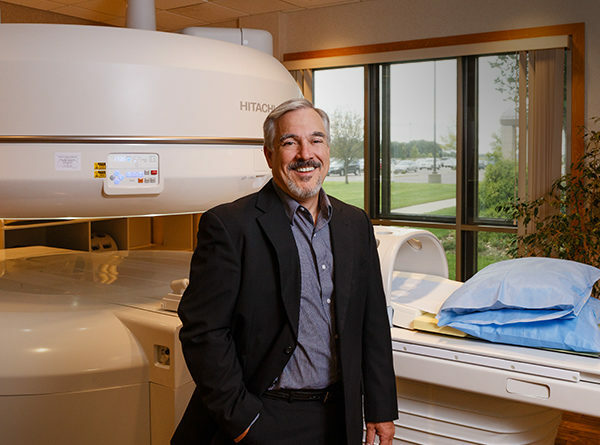 Becker’s Hospital Review reports that hospitals and health systems in the United States are undergoing a dramatic shift in their business models due to a number of forces that are expected to eventually turn the industry on its head. 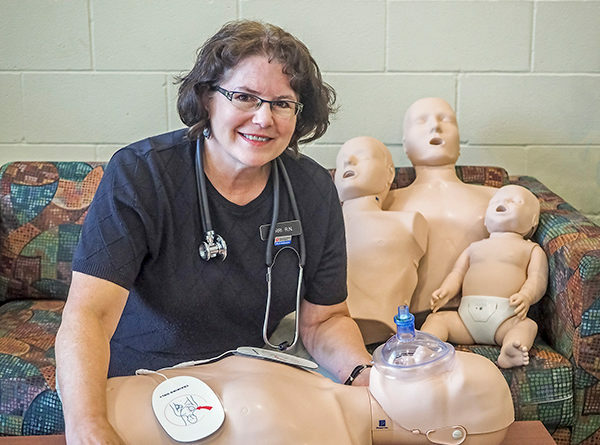 A registered nurse for 35 years, Terri Stratton Hickey’s retirement plan was not to stop working, but rather to take on a new challenge in her career. 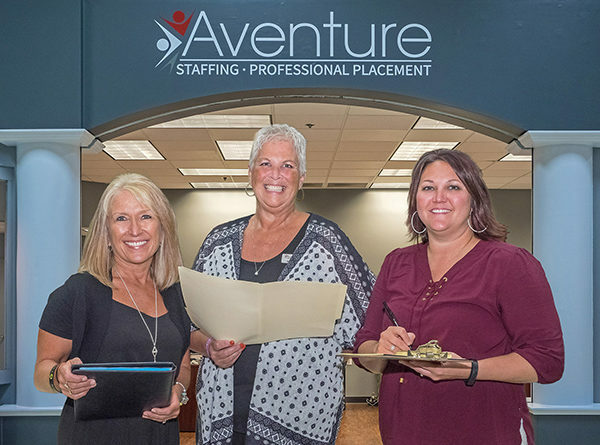 When Iowa-based Aventure Staffing decided to open a Minnesota branch, it didn’t take them long to find what they consider the “perfect” location, Fairmont. 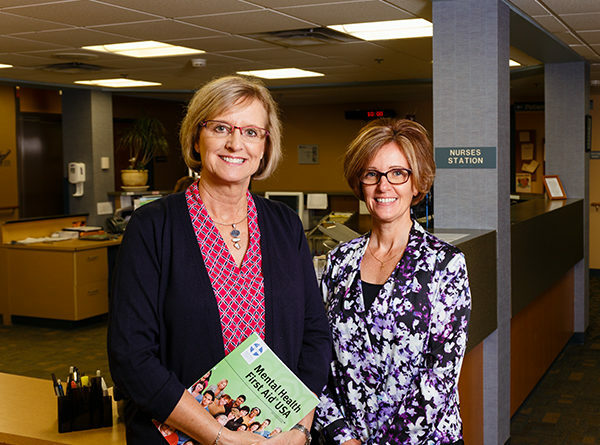 Mankato Clinic’s century celebration is collaboration at its best. 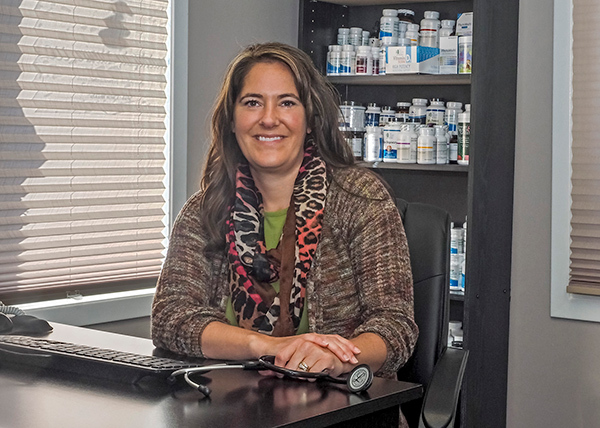 As the Mankato Clinic celebrates its 100-year anniversary in 2016, it wanted to not only reflect on its past but to also focus on the future and how Mankato Clinic can play a bigger role in helping the community achieve better overall health. The “Thrive” campaign was developed with this in mind.